Skipedia is a blog full of fresh ideas about social media and snowsports. We offer digital marketing & PR consultancy for the ski and travel industry. 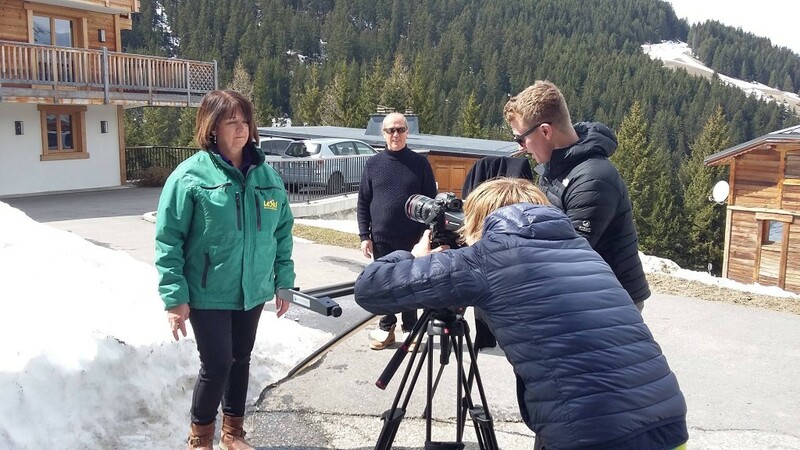 Earlier this month, Skipedia went out to Courchevel 1650 to create some new video content for our client Le Ski. Our previous successful content marketing for Le Ski was designed to increase reach and brand awareness, and successfully added 10000 qualified addresses to their email newsletter list as well as 3000 followers to their Facebook fanbase. We felt the time was right to now move the message forward and focus on converting that new audience into customers. Our previous analysis of customer service questionaires had shown the importance of the Le Ski staff to positive holiday experiences. The company is proud to boast that 77% of their clients are either returners or are recommended. 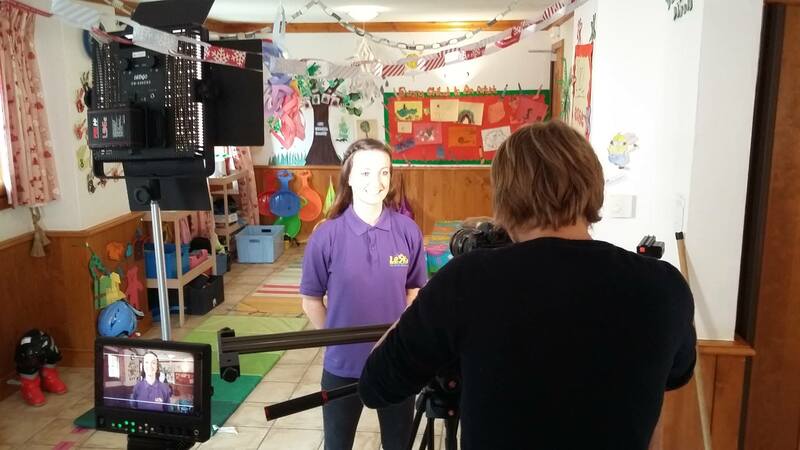 Therefore our goal was to capture the friendly and helpful excellence of the staff in a series of short videos. Working with a team of two cameramen, we spend three days on a tightly scheduled shoot, and captured some superb content. The shoot also included use of a drone to capture ariel footage. The final content is currently in the editing stage, but you will be able to view the powerful finished content shortly on the Le Ski YouTube channel. The videos will be rolled out in a soft-launch during the summer, shared by the staff on a word-of-mouth basis, before a formal launch and promotion this autumn. For more information about creating video content for your own business, or any of our other content marketing services, please contact the Skipedia team. The opinions expressed here represent my own and not those of my employer. Please feel free to support or disagree with me in the comments section of each blog entry.